Mountaineering ski on sloping slopes of Astrakas and Alpine Plateau . 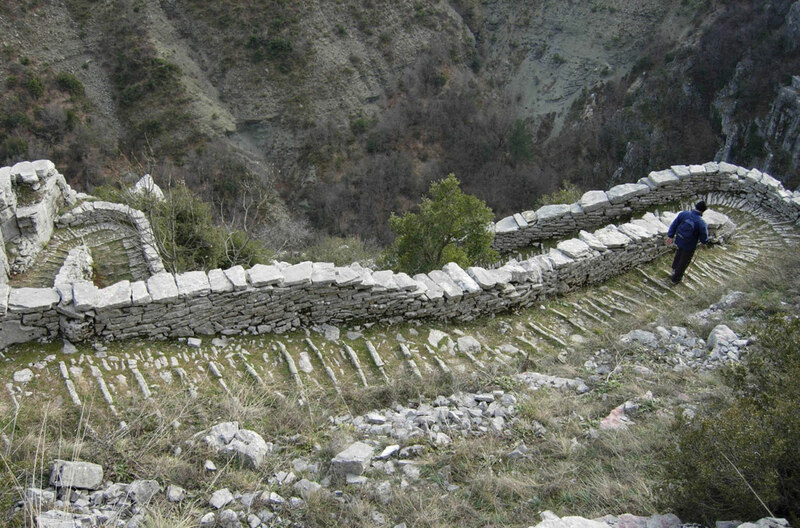 Climbing on the summits of Gamila, Astraka and Papigou and the famous Drakolimni. 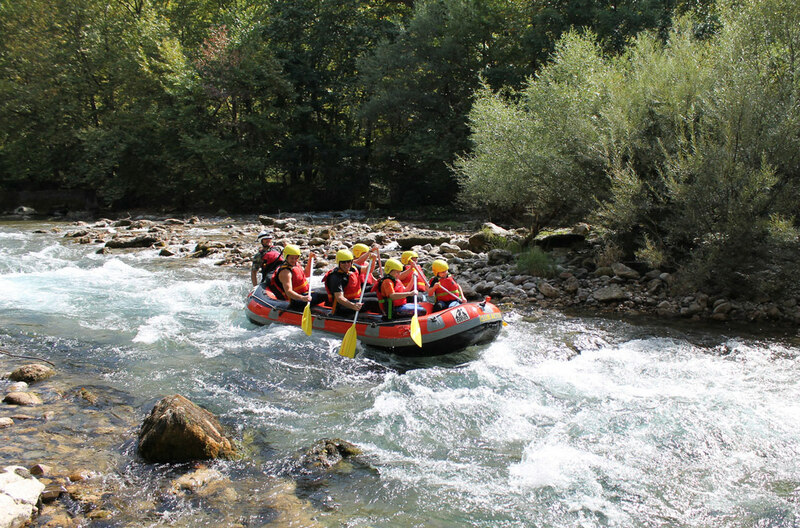 Rafting in one of the cleanest and richest river in Europe, Voidomatis.